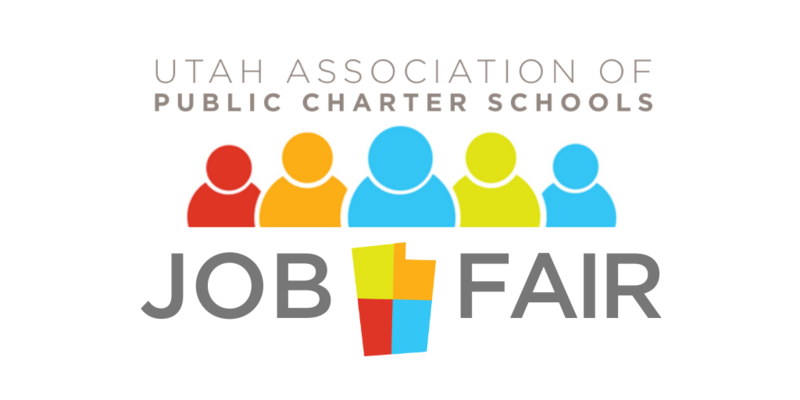 We are pleased to announce the 7th annual Utah Charter School Job Fair! Come find out more about charter schools and meet principals who will be hiring for the 2019-2020 school year. When: Saturday, March 16th, 2019 from 9:00am – 12:00pm. Teacher check in begins at 8:45am. Why: This is a great opportunity to meet administrators face to face and see if a Utah charter school might be in your future! Some schools will conduct interviews at the fair and others will collect resumes. Registration is free! Registering lets us know how many people to anticipate and also gives those schools that will be attending access to your information about two weeks prior to the job fair. We look forward to meeting you! Once you have clicked on the link, basic information about the job fair will appear. The next step will depend on whether you already have a Teachers-Teachers.com account or not. For more details and to apply, login to your Teachers-Teachers.com account by clicking the “Login” button to the right of the job fair information. Once logged in, the details about the job fair will appear in your account. You can then register by clicking on the register button. For more details and to apply, click on the “Import Resume” button to the right of the job fair information.  You will be asked to create a username and password, etc. Fill in the information and then click on the “Sign Up Now” button at the bottom of the screen. You will then be given two choices, either to “Import Resume” or “Log In”. Click on the “Log In” button. The next screen will welcome you to Teachers-Teachers.com. Click on the “Get Started” button at the bottom of the page. You will be taken to the job fair details within your Teachers-Teachers.com account. You can then read the extended details of the job fair and register by clicking on the register button.